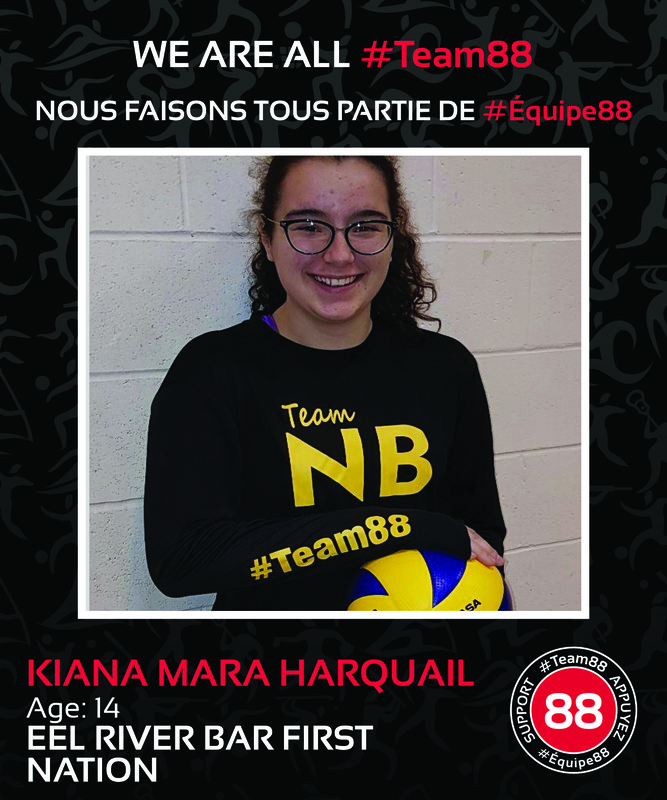 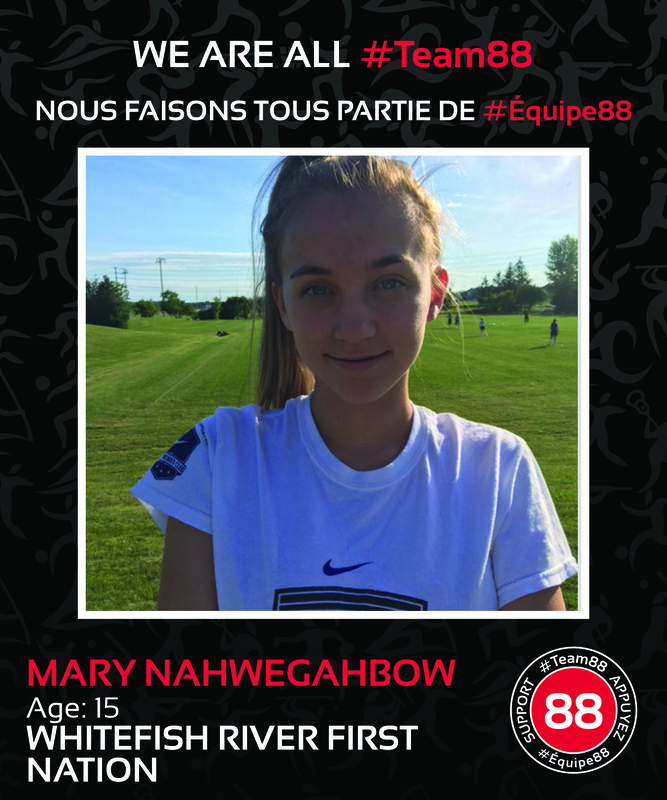 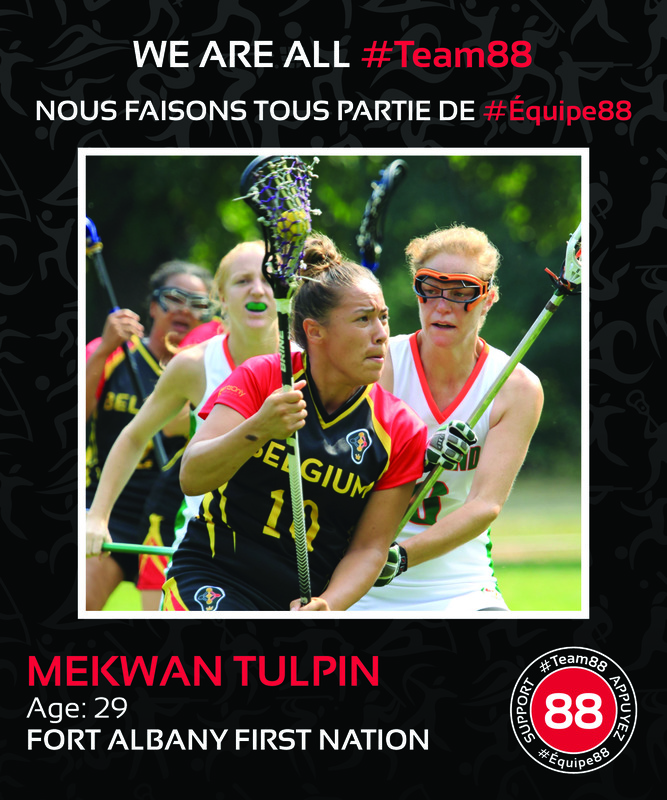 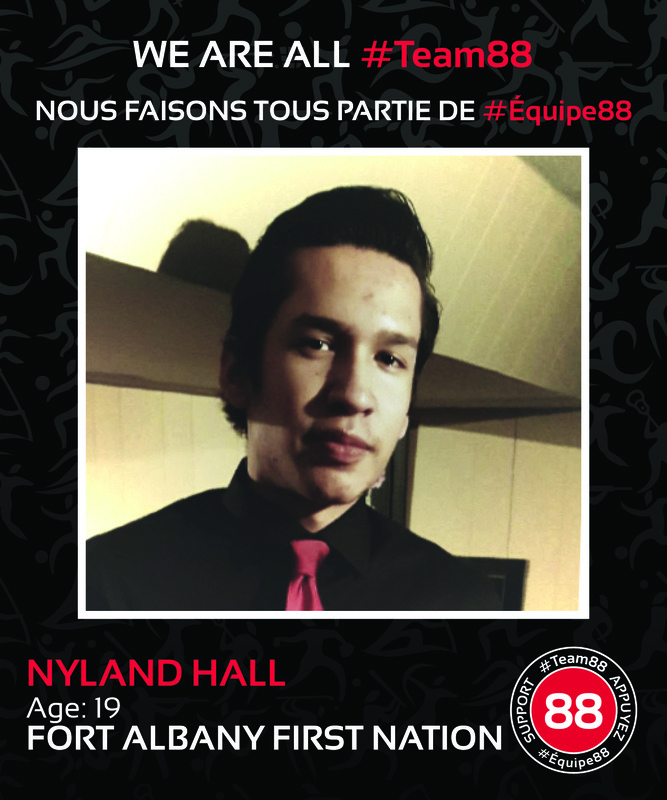 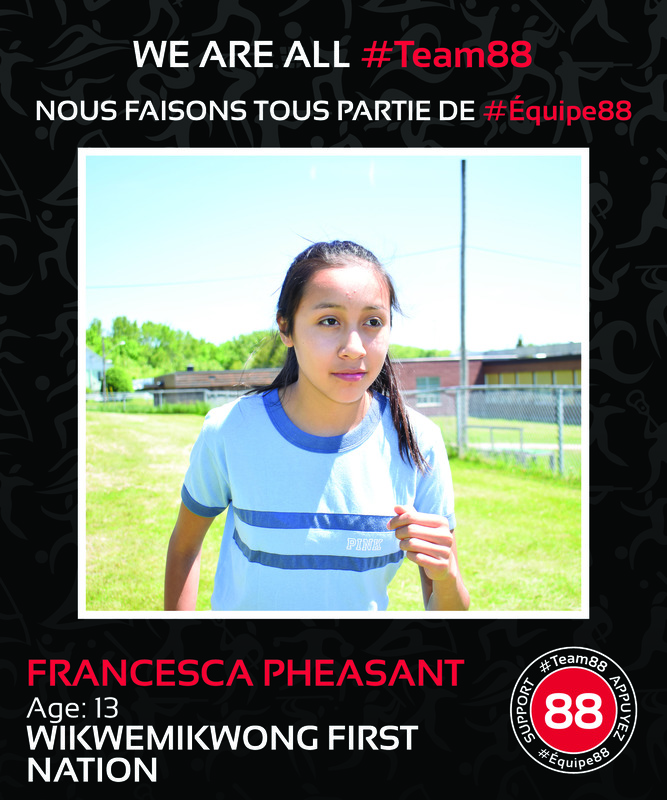 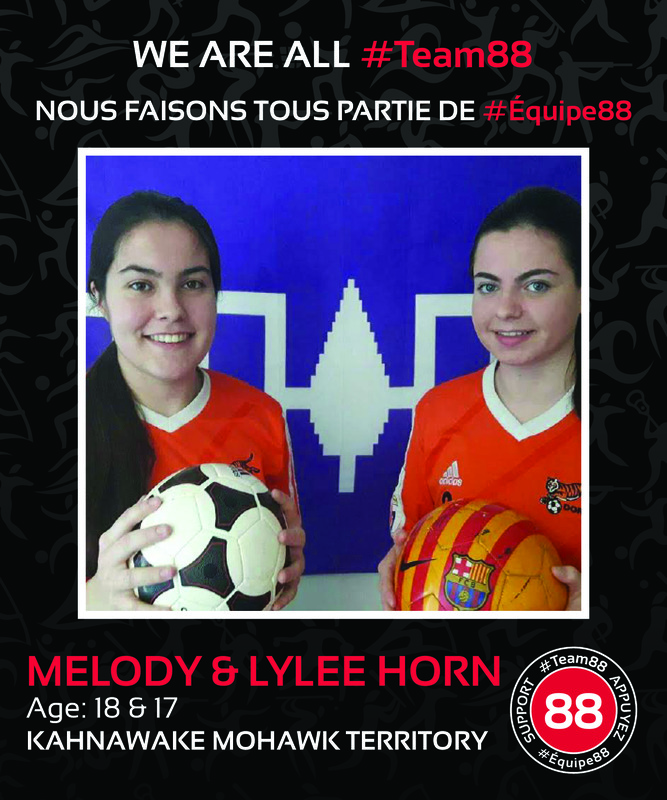 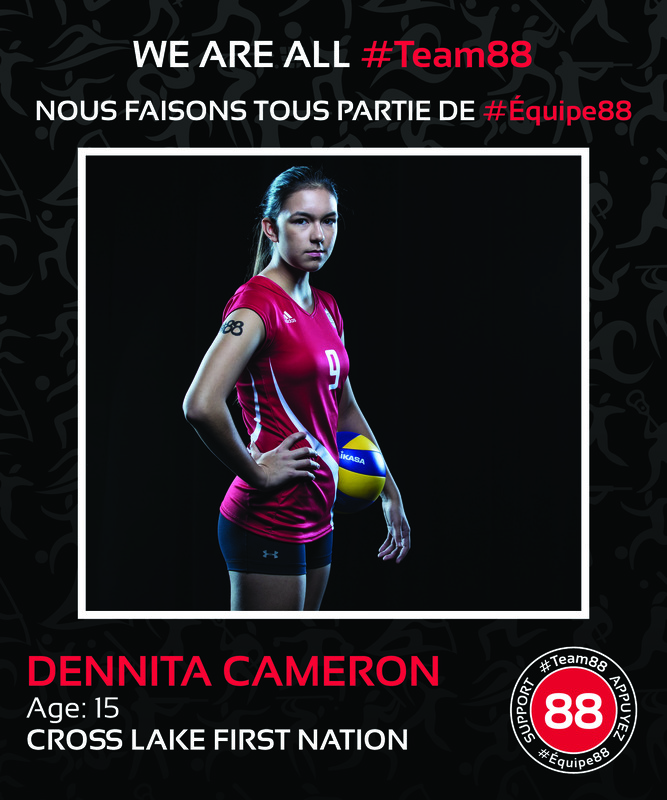 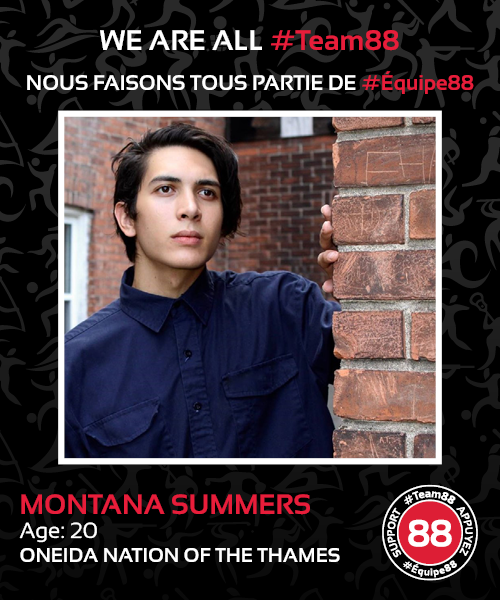 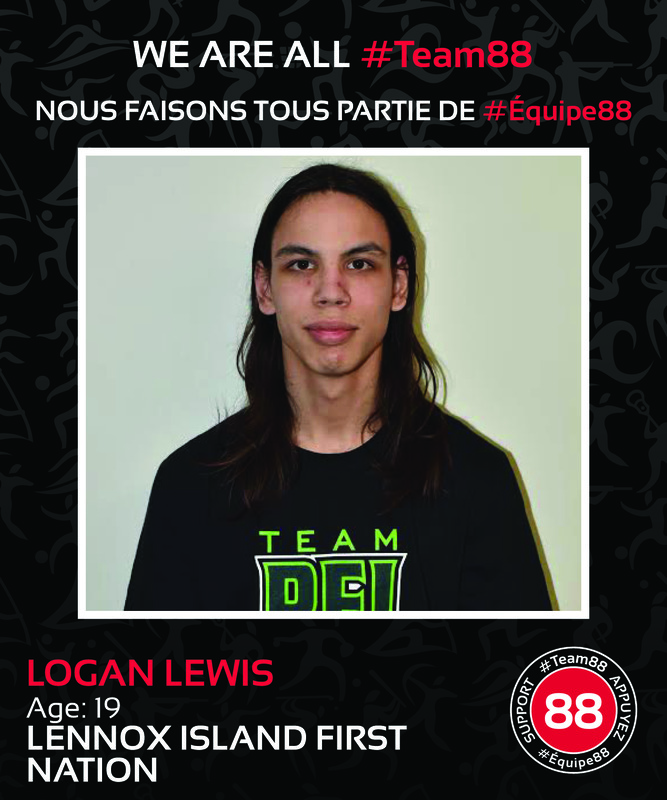 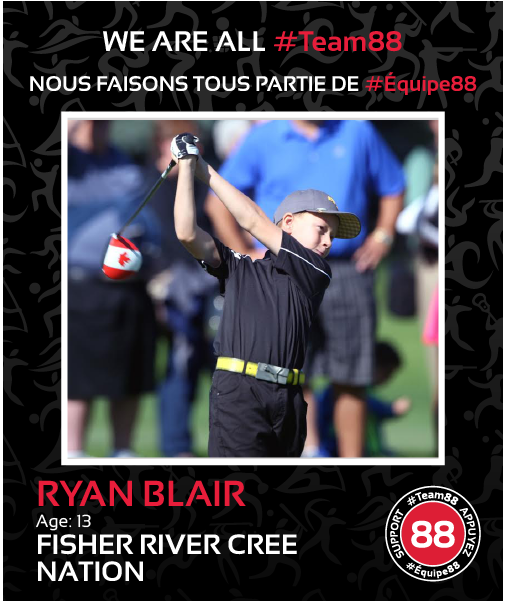 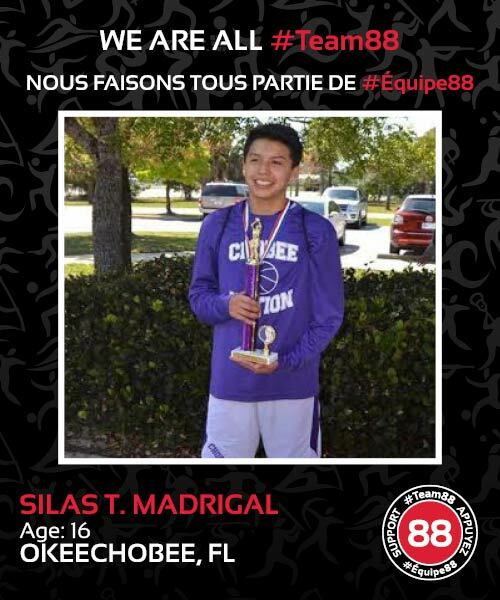 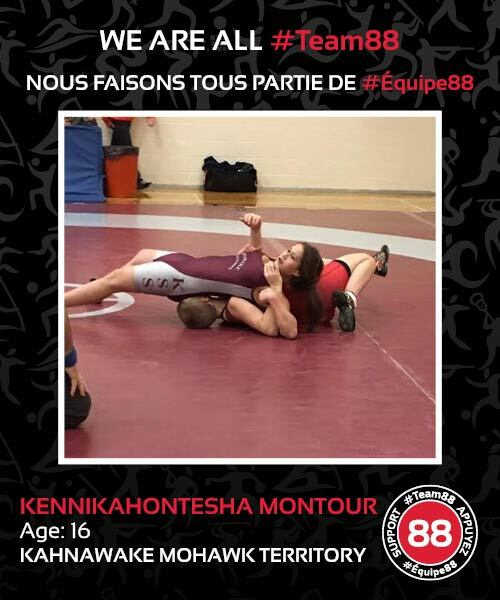 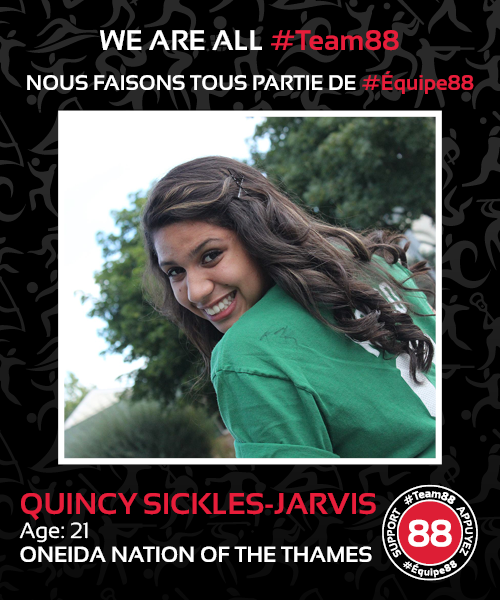 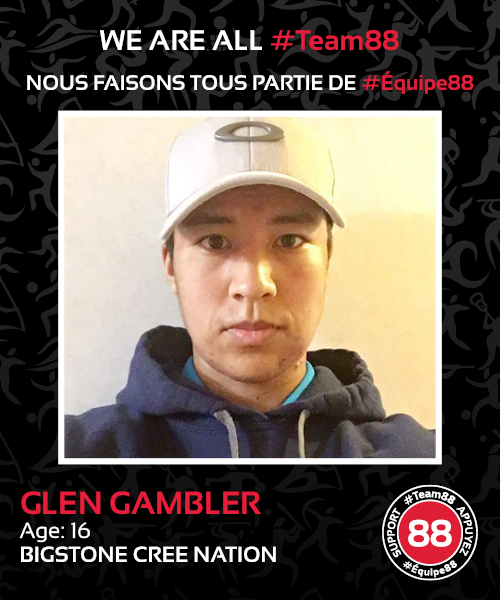 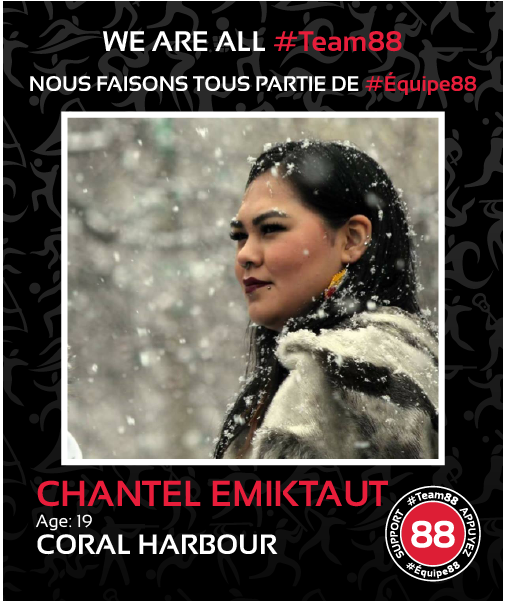 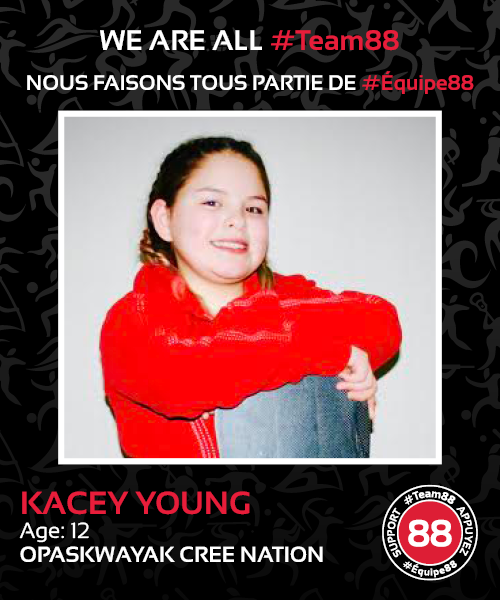 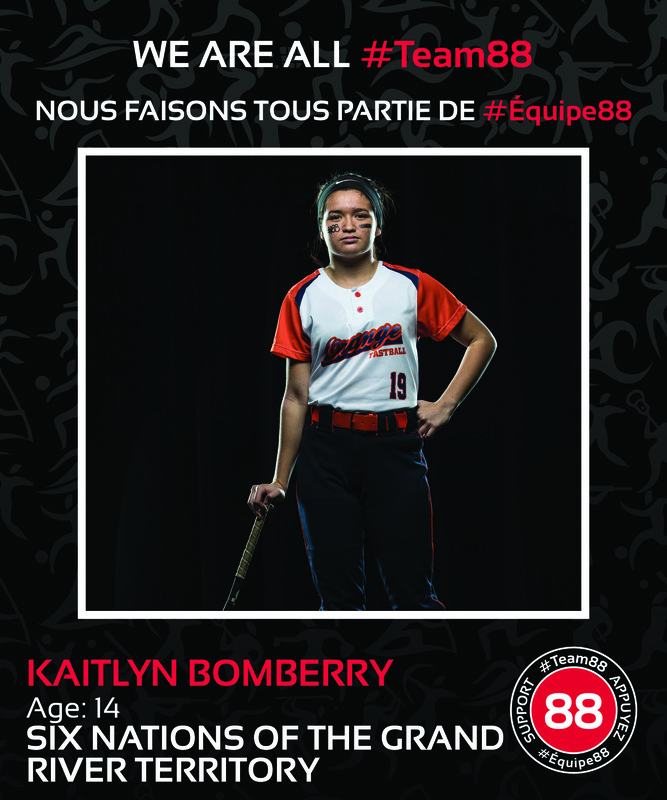 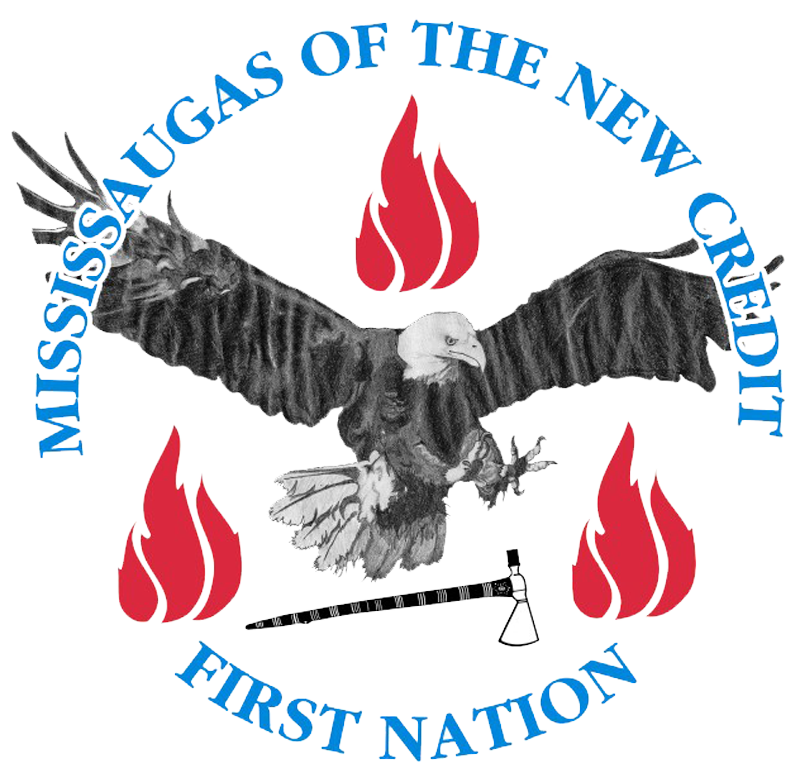 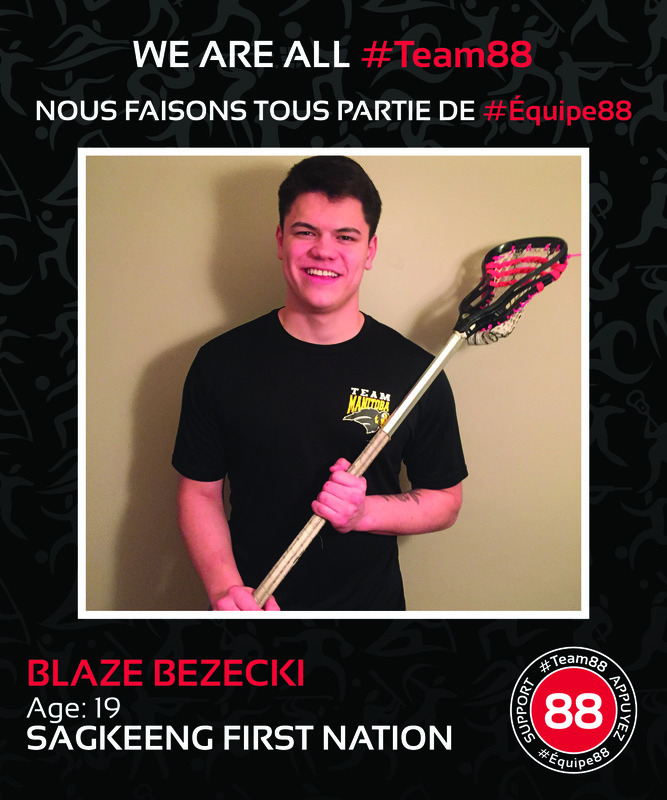 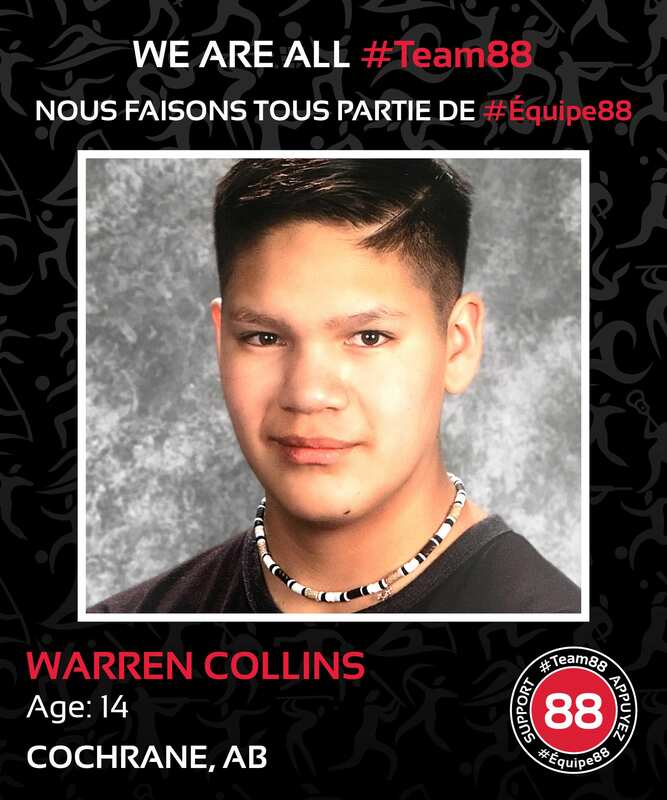 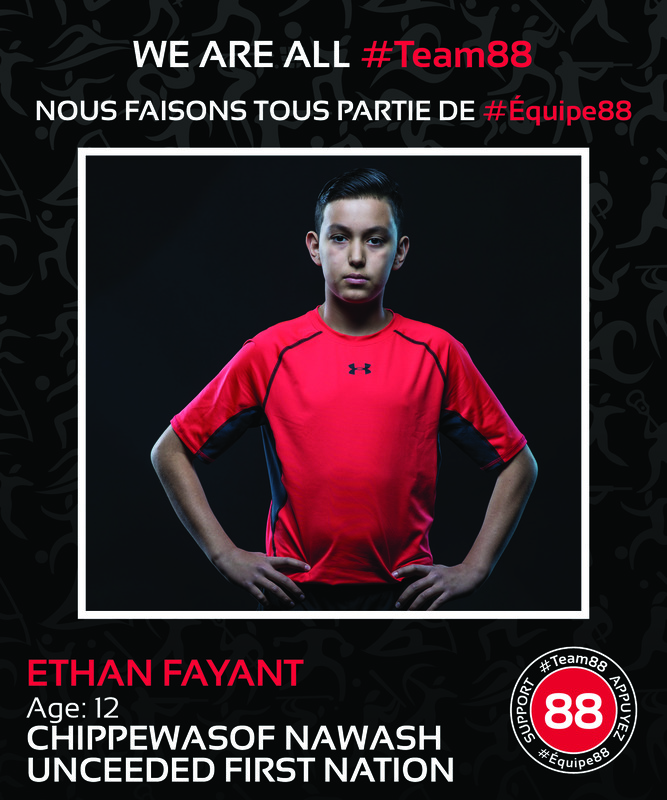 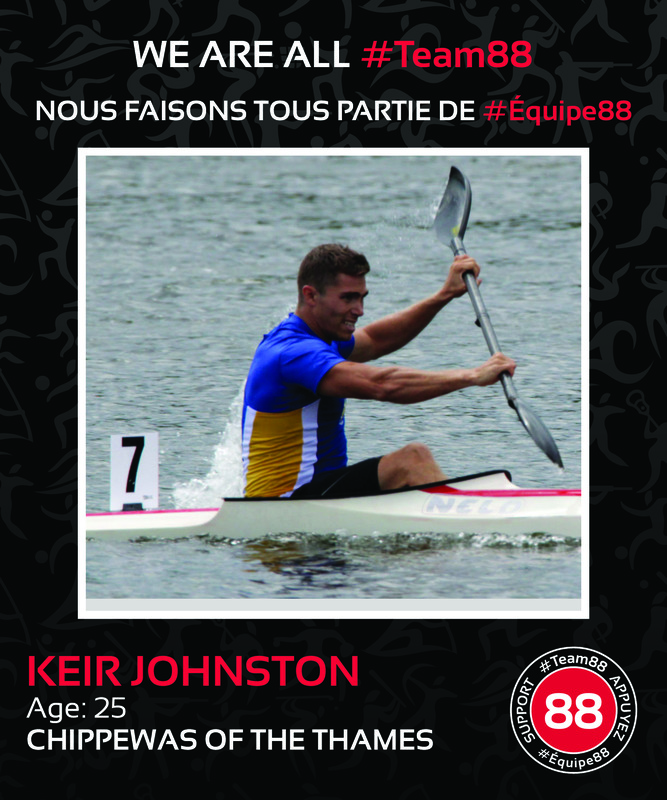 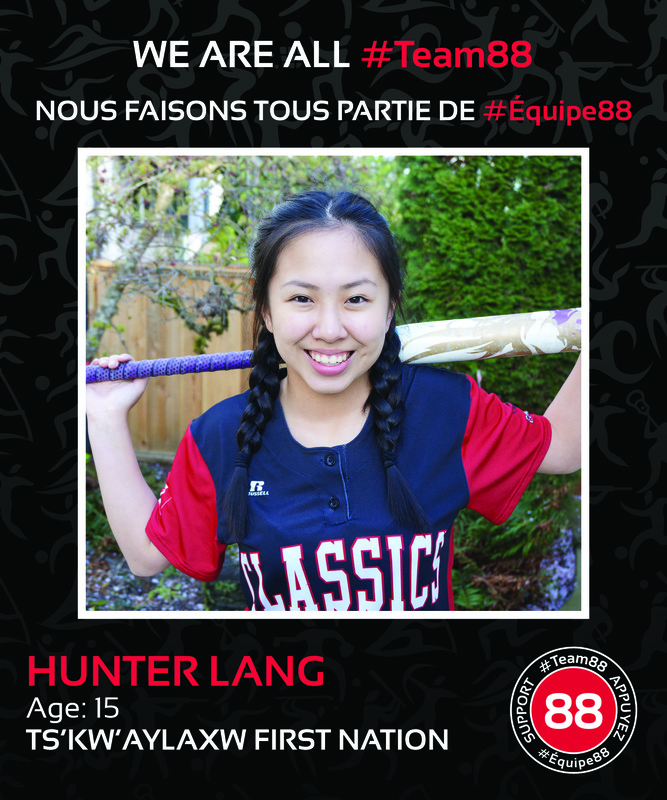 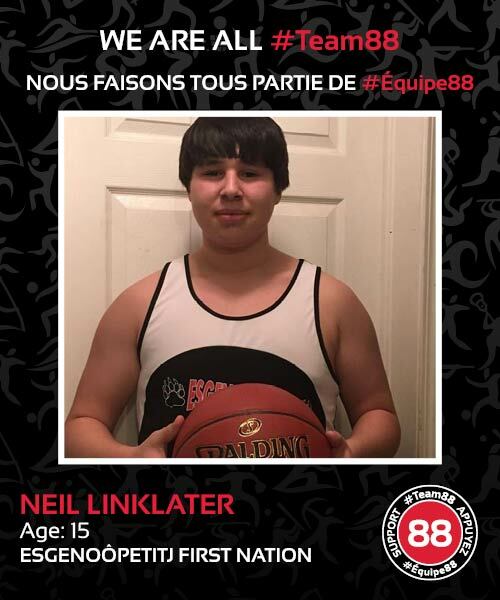 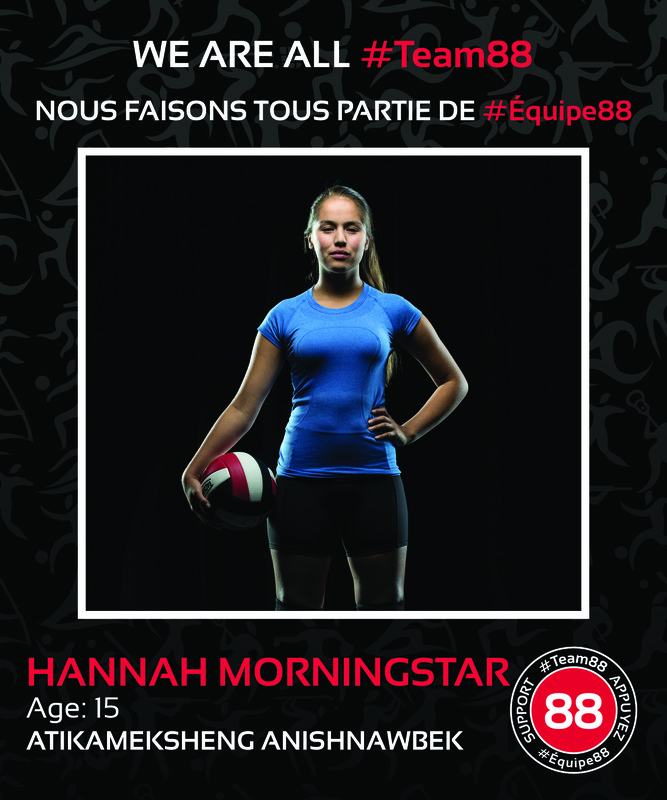 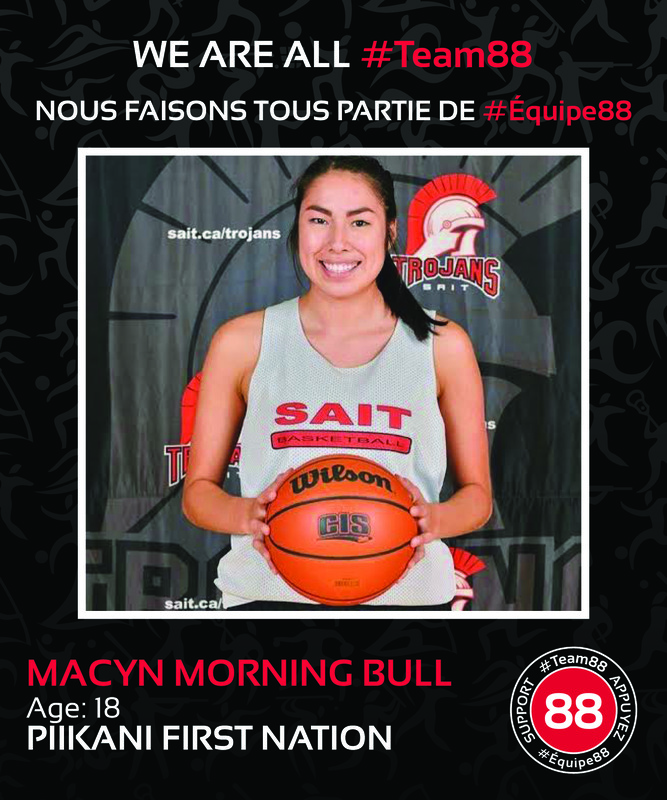 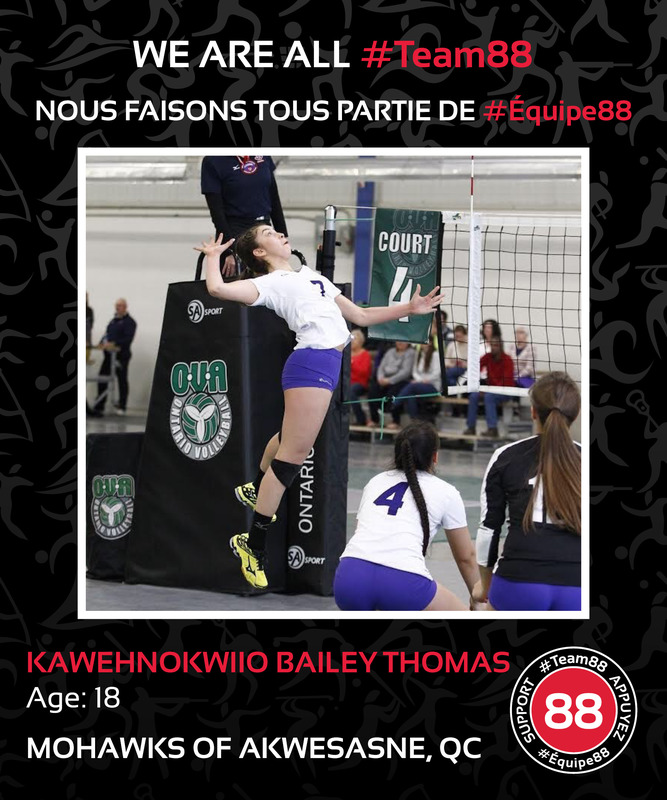 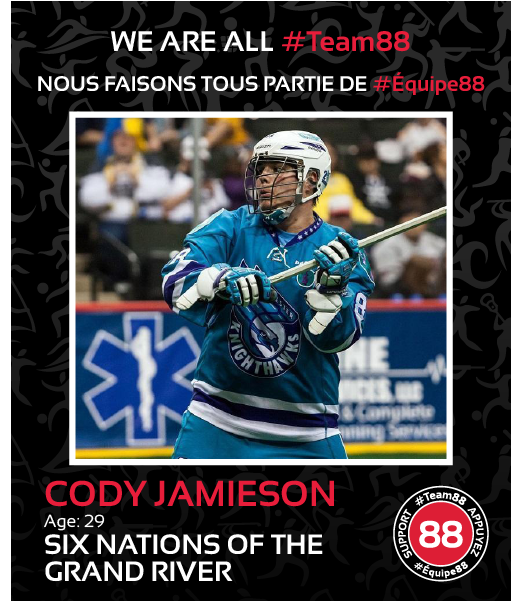 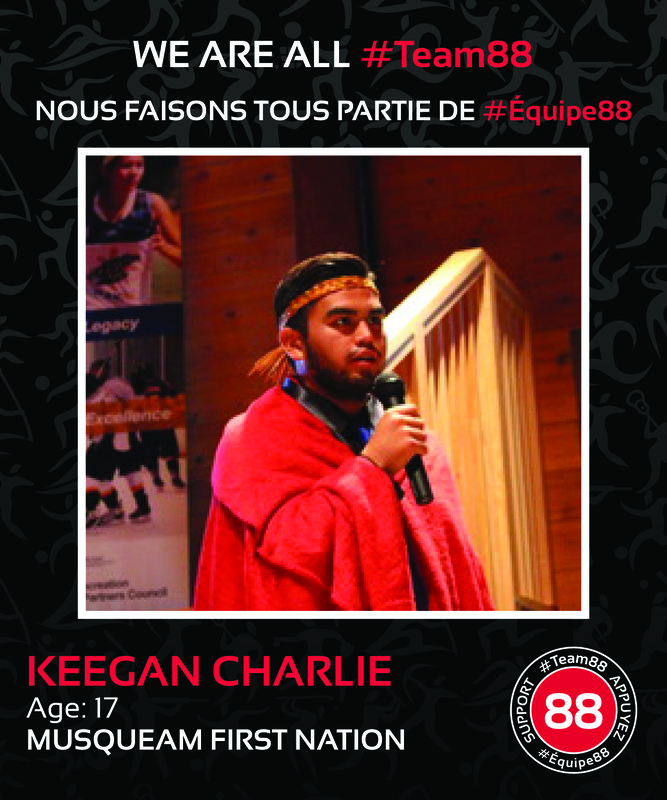 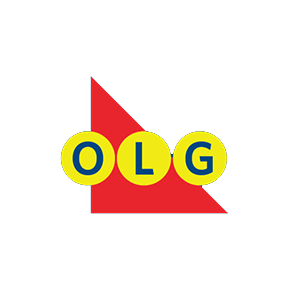 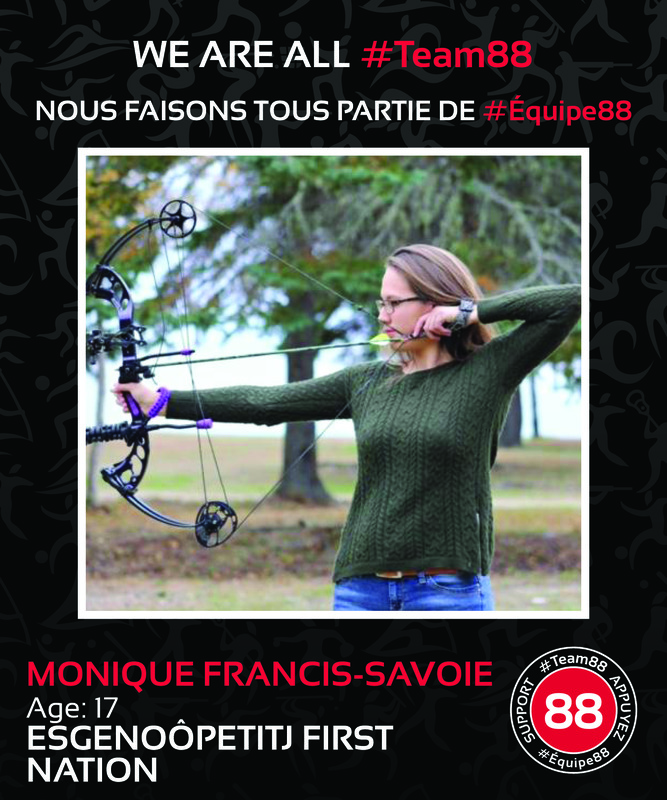 #Team88 acknowledges the importance of sport and culture in building strong Indigenous communities by sharing the stories of past, present and future athletes of the North American Indigenous Games. 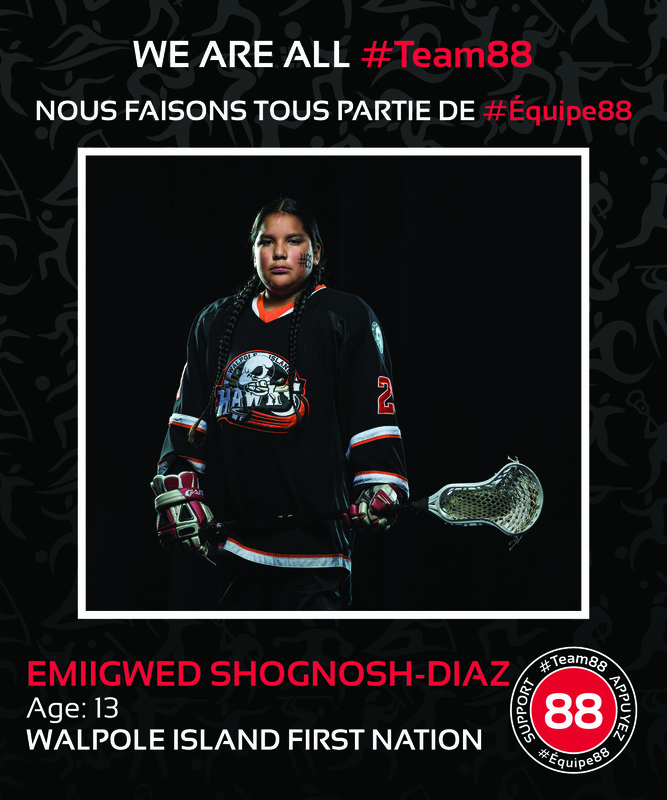 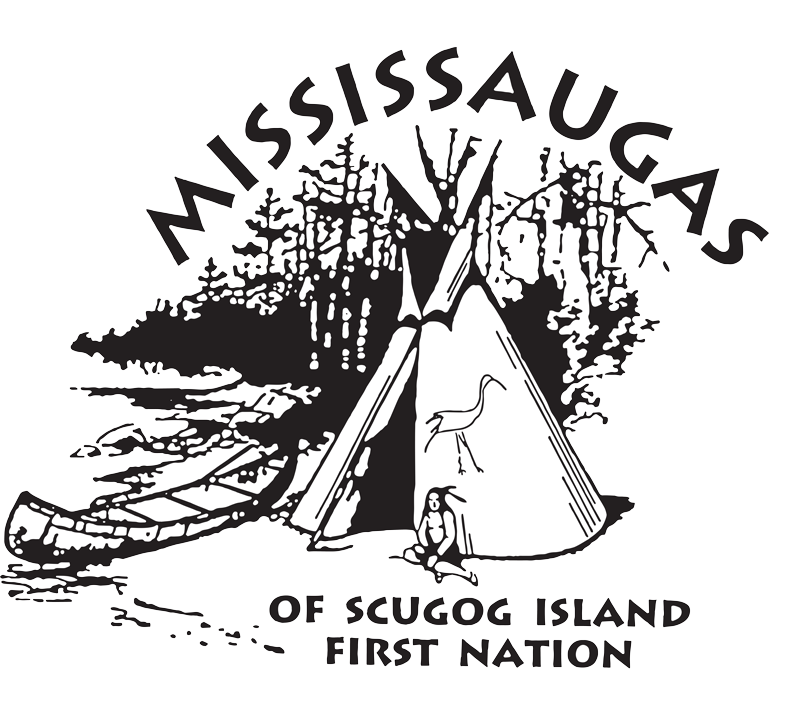 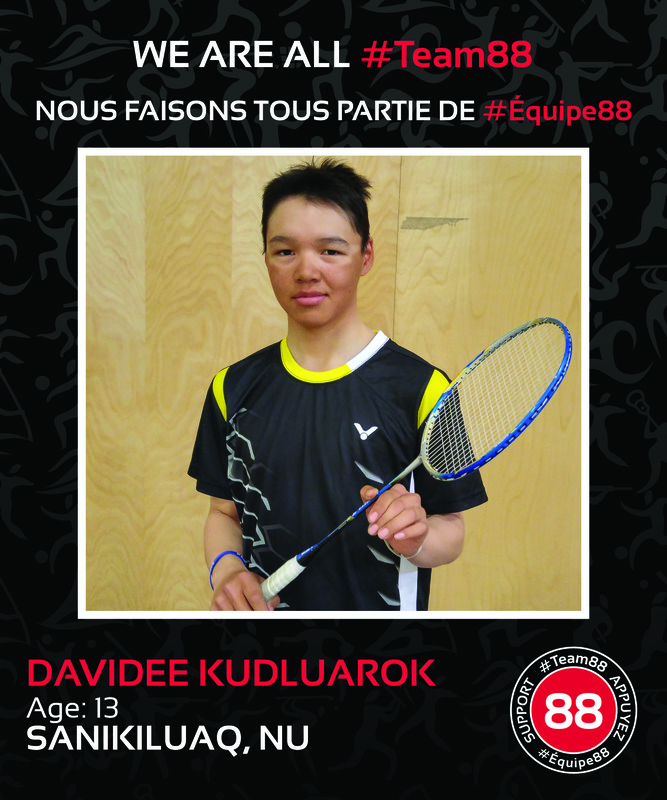 ’88 Stories of Success’ celebrates the achievements of Indigenous youth and communities from across Turtle Island, inspiring the next generation of athletes and community leaders. 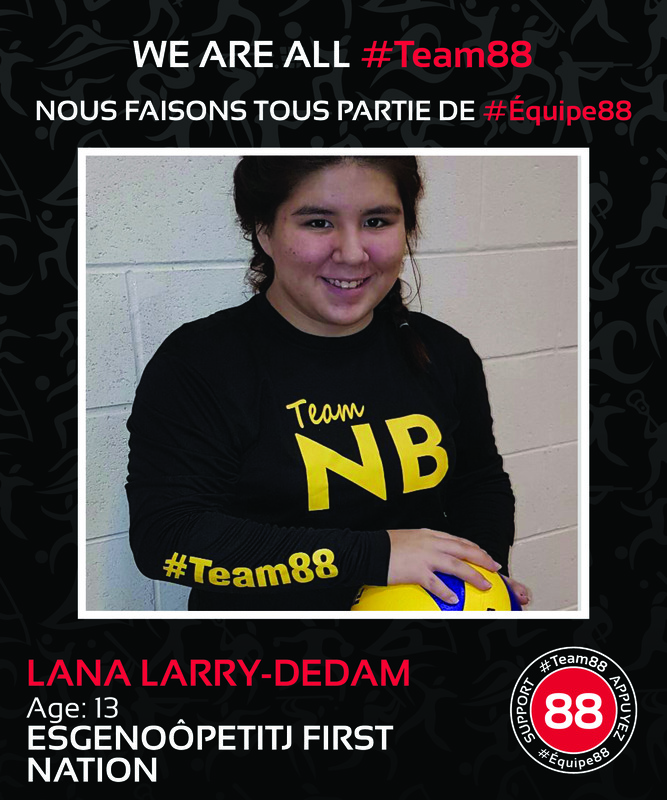 Inspiring a generation – this is #Team88. 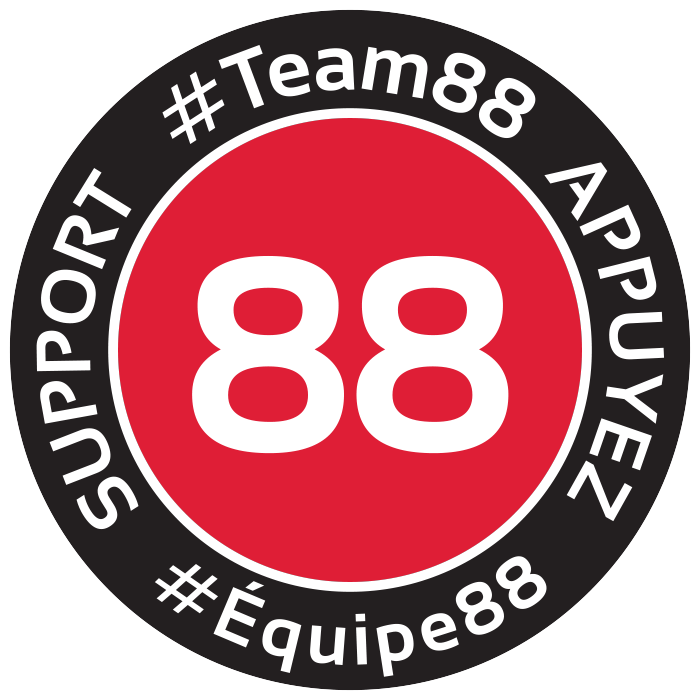 To share your story or learn how you can further support #Team88 click here.